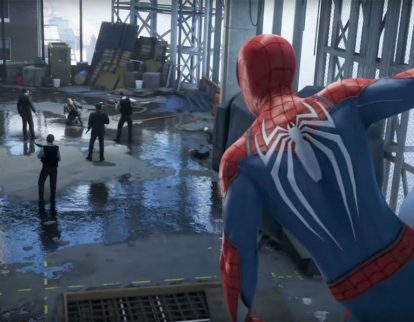 Sony Corp. this week previewed the Iron Suit pre-order bonus for Spider-Man for the PlayStation 4. 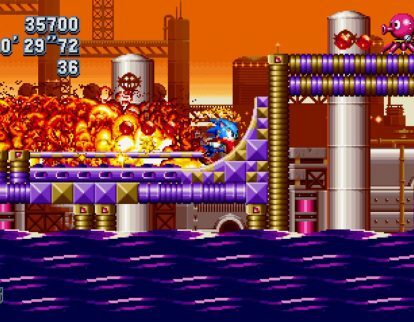 Sega Games Co., Ltd. this week said it will release Sonic Mania Plus for Sony Corp.’s PlayStation 4, Microsoft Corp.’s Xbox One, Nintendo Co., Ltd.’s Nintendo Switch and the PC July 17. 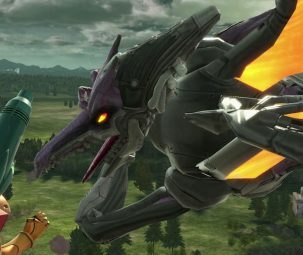 Sony Corp. this week previewed free PlayStation 4, PlayStation 3, and PS Vita titles for PlayStation Plus members to be released to the PlayStation Network division in May 2018. Bandai Namco Games America Inc. this week released the Gameplay Trailer for Dark Souls Remastered for Sony Corp.’s PlayStation 4, Microsoft Corp.’s Xbox One, and the PC. 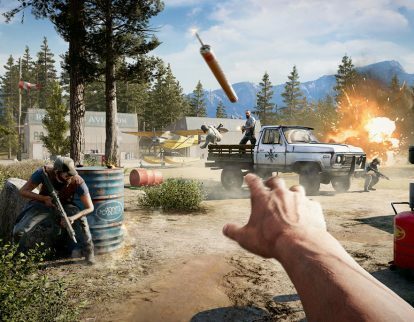 NPD Group Inc. this week said Ubisoft Inc.’s Far Cry 5 for Sony Corp.’s PlayStation 4, Microsoft Corp.’s Xbox One, and the PC ranked as the top-selling software in Apr. at U.S. retail. 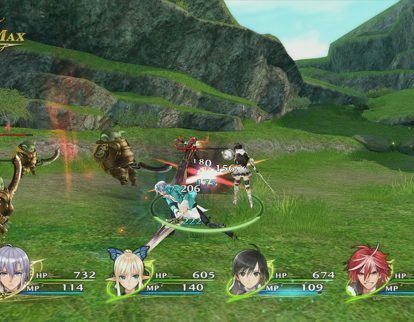 Sega Games Co., Ltd. this week released the Heroes Trailer for Shining Resonance Refrain for Sony Corp.’s PlayStation 4, Microsoft Corp.’s Xbox One, and Nintendo Co., Ltd.’s Nintendo Switch. 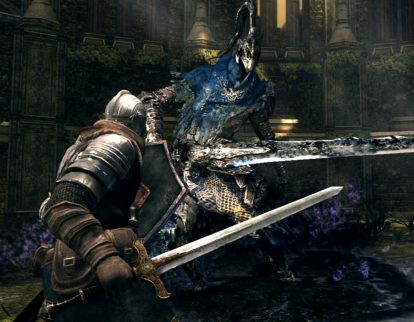 Bandai Namco Games America Inc. this week announced the digital pre-order for Dark Souls Remastered for Sony Corp.’s PlayStation 4 and Microsoft Corp.’s Xbox One. 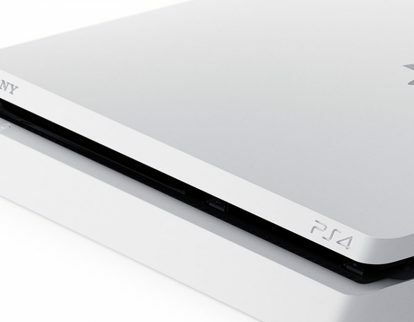 Sony Corp. this week began holding the Golden Week Sale for the PlayStation 4, PlayStation 3, and the PS Vita at the Playstation Network division. 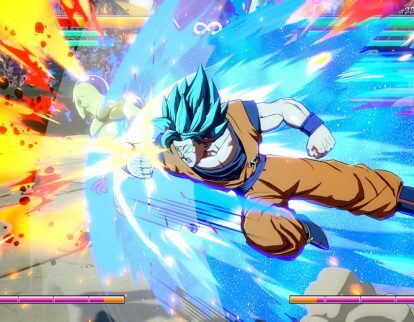 Bandai Namco Entertainment America Inc. this week previewed the Zamasu DLC for Dragon Ball FighterZ for Sony Corp.’s PlayStation 4, Microsoft Corp.’s Xbox One and the PC. 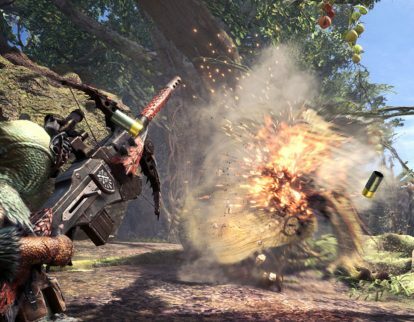 Media Create Co., Ltd. this month said Capcom Co., Ltd.’s Monster Hunter: World for the PlayStation 4 ranked as the No. 16 software in the latest retail data from Japan.